Transform Your Customer Journey Experience. Data-driven insights to personalize the customer moments that matter. performance-based Business-to-Business growth solutions. We engage throughout your customer’s journey to find, convert, nurture and retain more revenue. 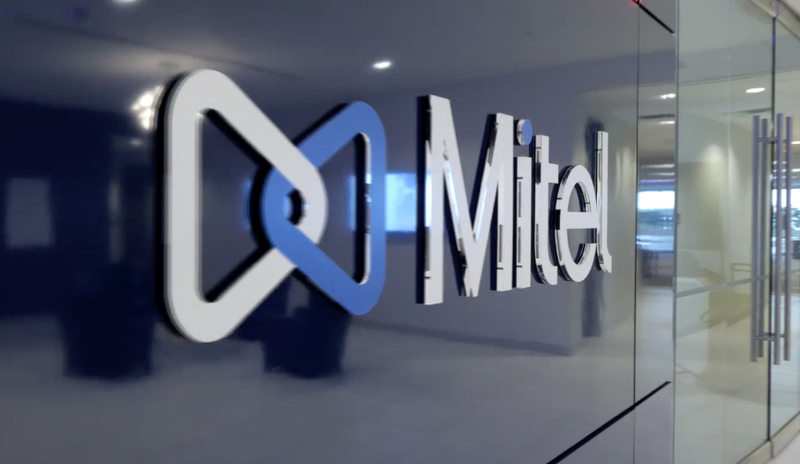 Mitel, a global telecommunications leader, discusses their longtime partnership with ServiceSource and how it has helped them digitally transform, gain deeper insights into their customer base, and achieve multi-year revenue growth.